The MSR Alpine Stowaway Pots are great for cooking and storing.  A hinged handle allows for easy lifting and safe storing. 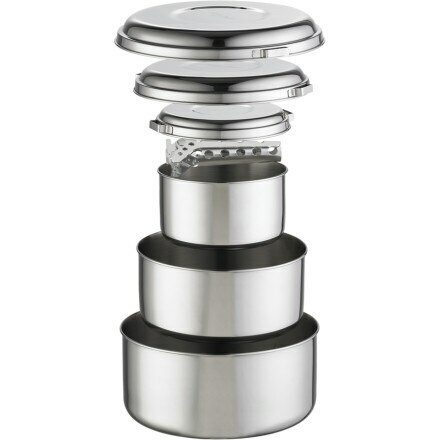 For feeding the masses, nothing beats the capacity of the MSR Flex 4 Pot Set. 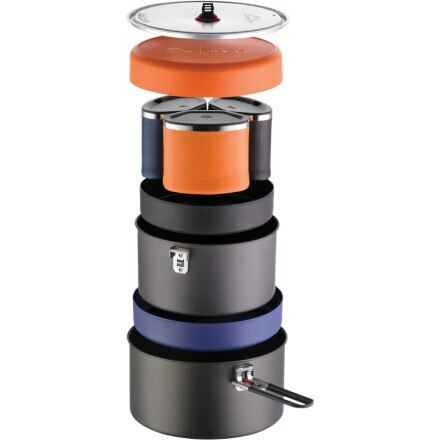 The MSR Flex 3 Pot Set gives you the larger pots and added volume you need for larger meals and car camping. Casual car campers and road warriors alike will swoon over the compact functionality of the MSR Flex 3 Cooking System. 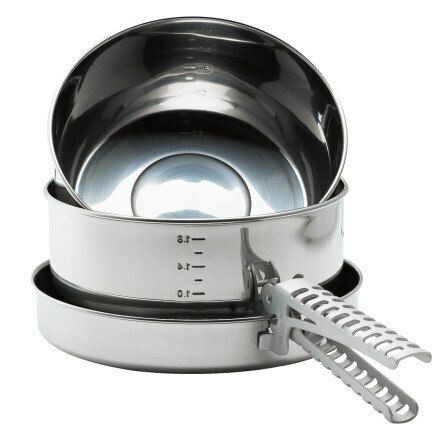 Whether youre cooking for a group in a high-mountain base camp or rustling up some grub for a horde of hungry backpackers, the MSR Alpine 4 Stainless Steel Pot Cookset gives you what you need to cook large meals for big groups. 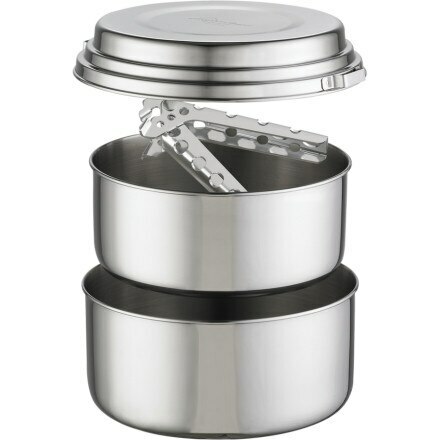 In base camp or on longer expeditions and multi-day backpacking trips, the MSR Alpine 2 Stainless Steel Pot Set gives you durable cookware for two or more people.